This pathbreaking study is one of the most objective ever to examine the Transatlantic defense market and its implications for U.S. policy. 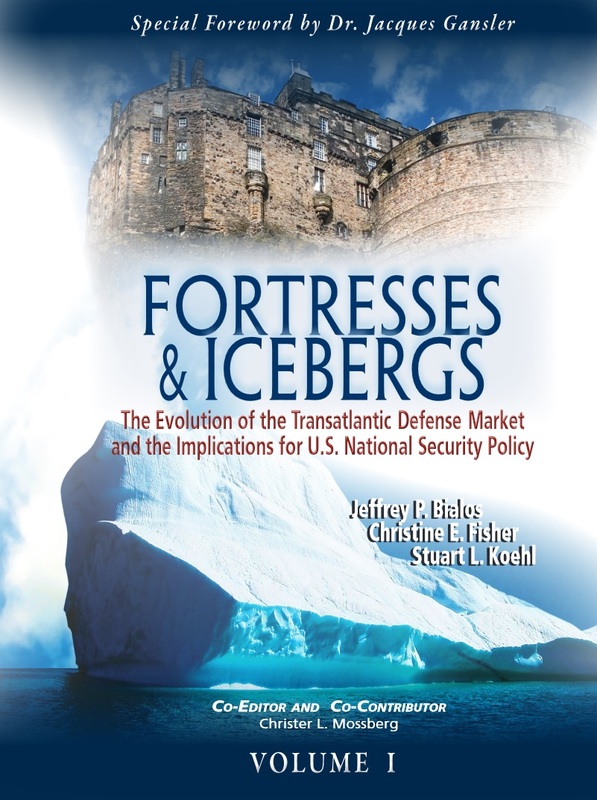 On the demand side of the market, do “Fortresses” exist or are they developing on either side of the Atlantic? On the supply side, are the defense industries stand alone “Icebergs” or increasingly integrated? • uses disciplined metrics of determine to what extent defense markets are open and competitive. European evolving and will it ultimately lead to a protected European market? • the need for market opening measures in defense trade and investment, including curbs on offsets, related industrial practices, and bribery in third country defense markets.